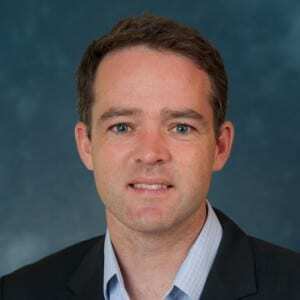 Dave Donaldson is Associate Professor of Economics in the Department of Economics at Stanford University. He teaches and carries out research on topics at the intersection of International/International Trade, Development Economics, Economic History and Environmental Economics. He has studied the welfare and other effects of market integration, the impact of improvements in transportation infrastructure, how trade can mediate the effects of climate change, and how trade affects food security and famine. He is currently a Co-Editor at American Economic Journal: Applied Economics, an editorial board member at the American Economic Review, the Journal of Economic Literature, the Journal of International Economics, the Review of Economic Studies, and the Quarterly Journal of Economics. He also co-directs the International Growth Centre’s International Trade program.